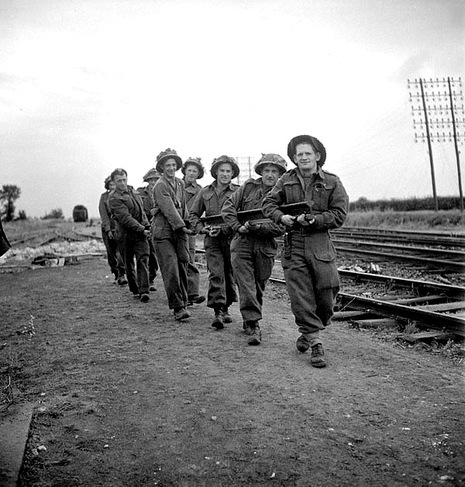 Operation Windsor was a Canadian offensive launched as part of the Battle of Normandy during World War II. 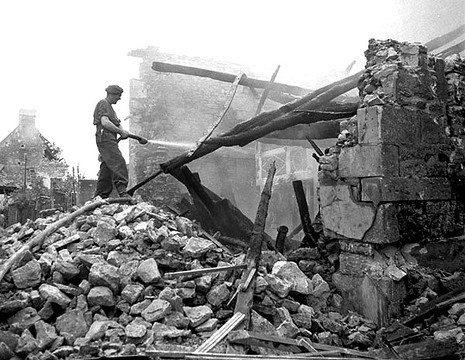 Taking place between 4–5 July 1944, the attack was undertaken by the 3rd Canadian Infantry Division in an attempt to capture the Norman town of Carpiquet—as well as the adjacent airfield—from German forces. The attack was originally intended to take place during the later stages of Operation Epsom, as a method of protecting the eastern flank of the main assault. It was postponed and launched the following week. On 4 July 1944, four battalions of the 3rd Canadian Infantry Division attacked Carpiquet in conjunction with flanking attacks by armoured regiments of the 2nd Canadian Armoured Brigade. Although the 8th Canadian Infantry Brigade succeeded in capturing Carpiquet by mid-afternoon, heavy resistance to the south prevented the airfield from being captured—despite significant Allied armour and air support. 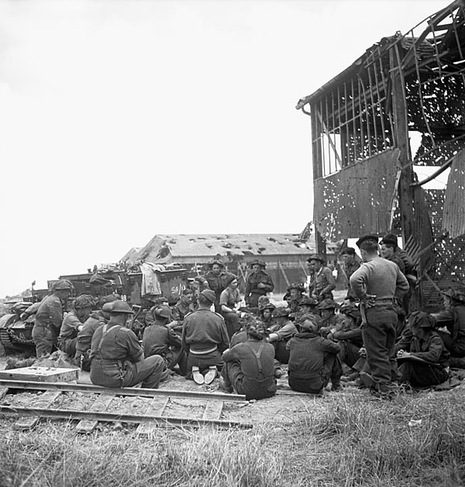 The following day, Canadian forces defeated multiple German counterattacks, succeeding in holding Carpiquet in preparation for British attacks on Caen as part of Operation Charnwood. On 4 July, General Dempsey launches operation Windsor. 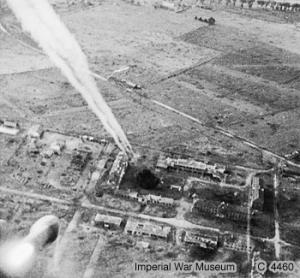 The first target is the Carpiquet airfield; it was one of the initial objectives set for the D-Day, like Caen, and that has been resisting since nearly a month. The Canadians of the 3rd Infantry division 8th Brigade, reinforced by the Royal Winnipeg Rifles, conquer the town of Carpiquet on 5 July. But it takes three more days of fierce fightings to take the airfield to the Hitlerjugend panzergrenadiers, who defend their trenches, for much, to the bitter end. The Canadians have to push back several counter-attacks of the Leibstandarte division units supported by tanks; but on 8 July, the Allied forces are at the gate of Caen.